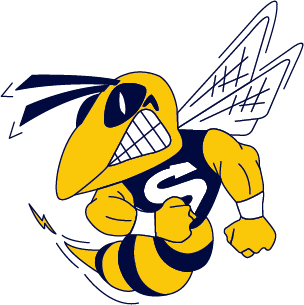 The Saline Hornet Boys Lacrosse team moved to 5-0 this week, first traveling on Tuesday, Apr. 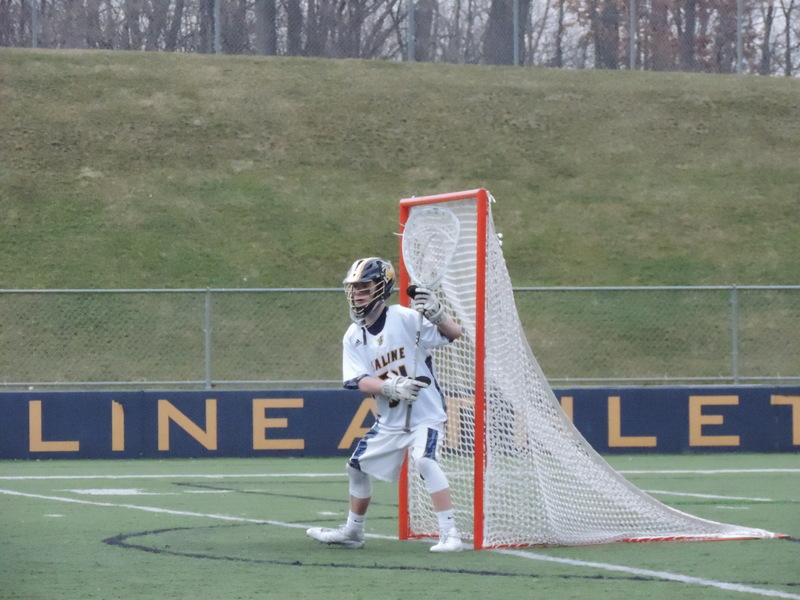 10 to defeat the Novi Wildcats 16-6 before returning home on Friday, Apr. 13 to take on Plymouth-Canton.